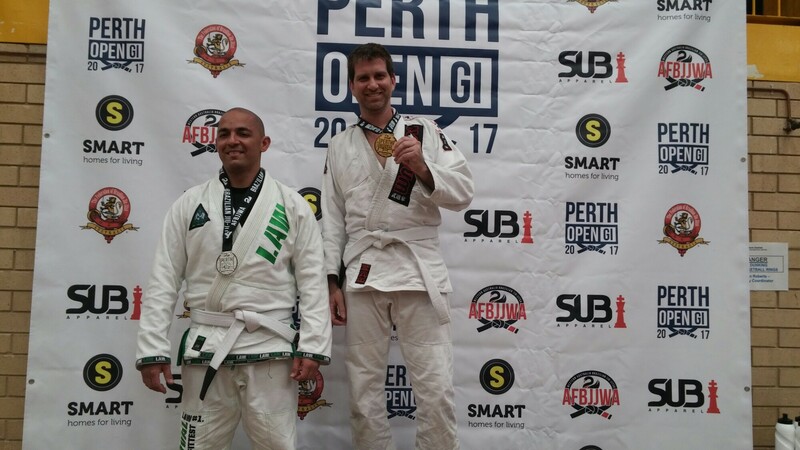 Today I competed in my first BJJ competition. I competed in the 79 kg novice master 2 division. Unfortunately there were only two competitors, but fortunately I managed to win the match on points. It was challenging and great fun. It hopefully won’t be my last competition.